After School Workshops: Learning and Fun with LEGO® Bricks! BRICKS 4 KIDZ® after school workshops build on the universal popularity of LEGO® bricks to deliver a high quality of educational play. Each hour-long workshop is a fun, enriching experience for your child. Kids build a new project each week using the classic bricks loved by generations of children. Find a BRICKS 4 KIDZ® location near you! School Holiday Programs and Workshops: Fresh fun in the Aussie school break! Mining & Crafting • Remote Control Mania • Amusement Park Mayhem • Space Adventures • Movie Making • Robotics • And more! A BRICKS 4 KIDZ® school holiday workshop is a fresh and fun way for kids to spend their school break in Australia! With specially-designed BRICKS 4 KIDZ® models, LEGO® games galore, and plenty of time for free-play, the kids are always having fun. School holiday workshops are specially designed for kids ages 5-12 and are staffed by trained, screened BRICKS 4 KIDZ® instructors.Find a BRICKS 4 KIDZ® location near you! 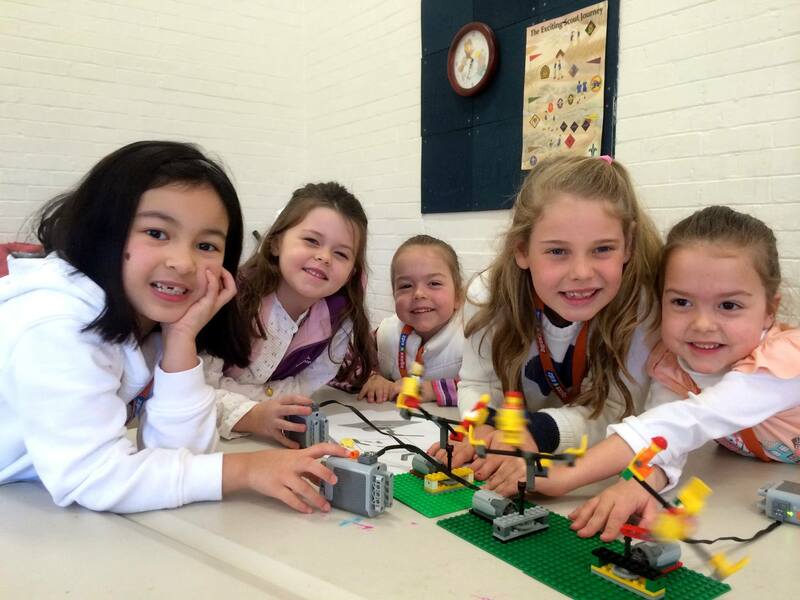 The BEST LEGO®-themed Birthday Parties and Events in Australia! Celebrate your child’s birthday and build memories with a unique BRICKS 4 KIDZ® party experience. The timeless fun of LEGO® Bricks is sure to be a crowd pleaser for boys and girls from preschool to preteen! Party package includes creative LEGO®-based games and activities led by BRICKS 4 KIDZ® party hosts, plus LEGO® Bricks galore to keep the birthday builders busy. We even provide the invitations and thank you notes to make this party a fun and hassle-free experience for kids and parents alike. We also can help with weddings, christenings, Christmas parties and Family Days – ask us! Find a BRICKS 4 KIDZ® location near you! A BRICKS 4 KIDZ® school incursion uses the LEGO® Bricks kids love to deliver hands-on lessons correlated to cross-disciplinary curriculum objectives. The BRICKS 4 KIDZ® approach to learning is imaginative, multi-sensory and fun, creating a dynamic learning experience for your students. Find a BRICKS 4 KIDZ® location near you! Watch your preschooler’s eyes light up as they dig into a pile of brightly coloured DUPLO® bricks! Engaging models based on the ABCs are the building blocks of our BRICKS 4 KIDZ® preschool curriculum. Find a BRICKS 4 KIDZ® location near you! OOSH & Vacation Care Incursions with LEGO® Bricks! BRICKS 4 KIDZ® is the world’s leading provider of Educational Play workshops with LEGO® Bricks, using our own unique in-house kits and models. BRICKS 4 KIDZ® will bring non-stop incursion fun to your Out of School Hours Care Centre or Vacation Care! Give us a shout to learn more.